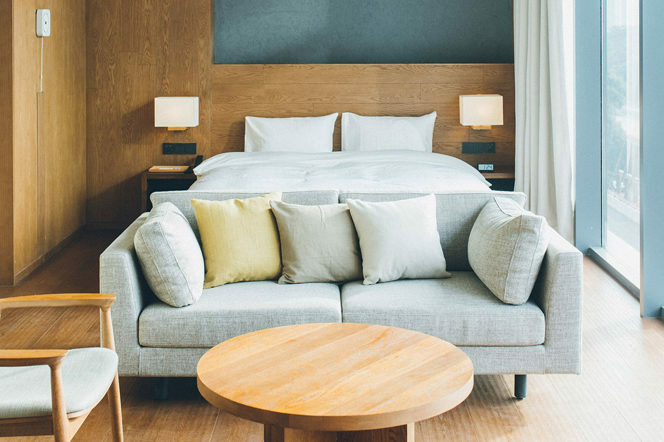 Renowned for its simple, logo-less products and modest prices, Muji is now opening its own eponymous hotel company. There are currently two sites in the works – one in Shenzhen, China which will open next year, and one in Tokyo which is set for completion in 2019 – and although not much has been revealed, what is known is that the former location will feature 79 guest rooms that are complete with recycled wood and the Japanese retailer’s signature minimalistic aesthetic. 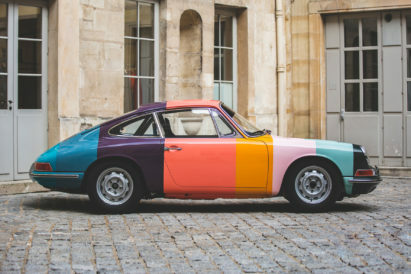 A must-visit for any design buff. Forget the Monopoly board this Christmas and instead opt for this opulent chess set by the luxury accessory maker, Aspinal of London. 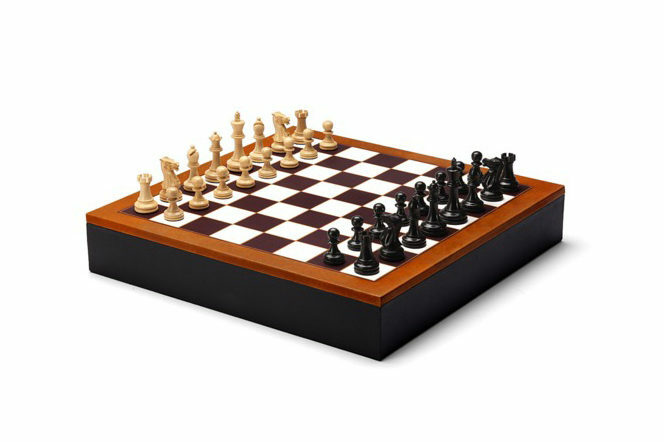 Based on the renowned Staunton design chessmen (which were originally made in 1849), each element of this game’s cupboard essential has been handcrafted. Triple-weighted for a solid, luxurious feel, every piece is felted to the base and is housed in a black hyde leather tray with a printed lambskin leather chessboard in camel on the lid. Although we may be expecting a big-ticket item under the tree next Monday, more often than not it’s the little things that make the difference. And what better stocking filler is there than this timeless tie by Ted Baker? 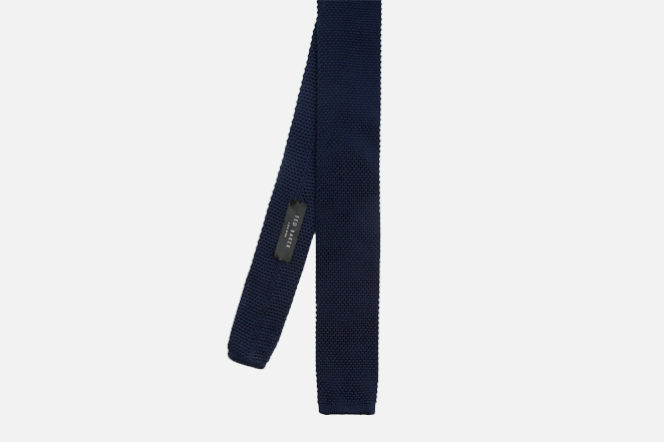 Made with a knitted finish and designed in a versatile navy colour way, this is a must-have accessory that can be worn with either a wool blazer and chinos or a more formal two-piece. 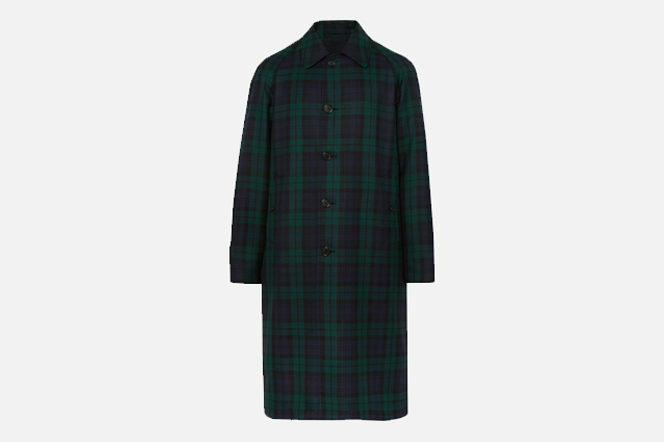 For over 150 years, Burberry has been leading the way in trench coat design. 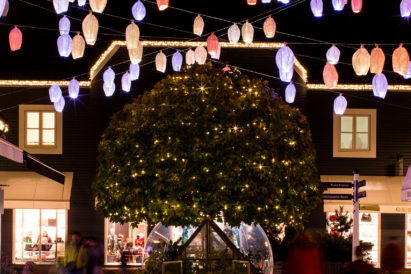 After all, the British house did create the original offering. 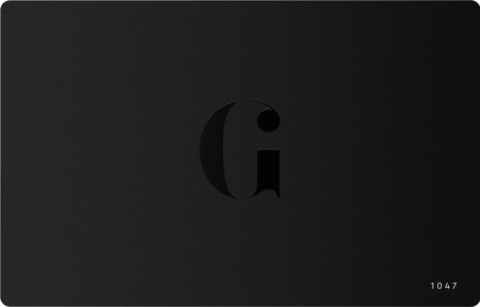 Its latest one is this sleek single-breasted reversible which is made from Black Watch checked wool-twill on one side and a weatherproof navy cotton-garbadine on the other. Not only will it give you twice the wear, but it’ll also ensure that you’ll never be low on outerwear options again. 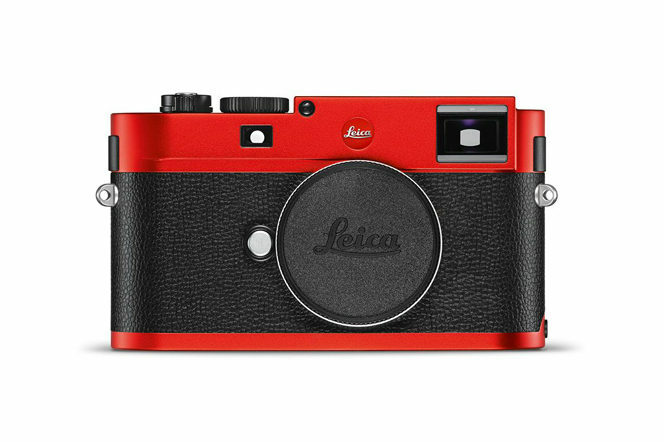 Leica products are always recognisable thanks to their iconic red dot; now that colour has been extended to the entire camera. The German optic’s newest item is completely identical to the existing M TYP 262 in terms of design, build and specs, but this version comes with a top and bottom plate that’s made of red anodised aluminium, making it the perfect accompaniment to the red 50mm F2 APO Summicron-M lens that launched two years ago. 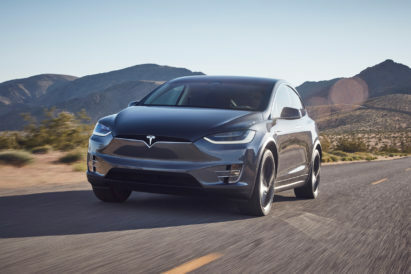 Available for pre-order now and limited to just 100 models worldwide. 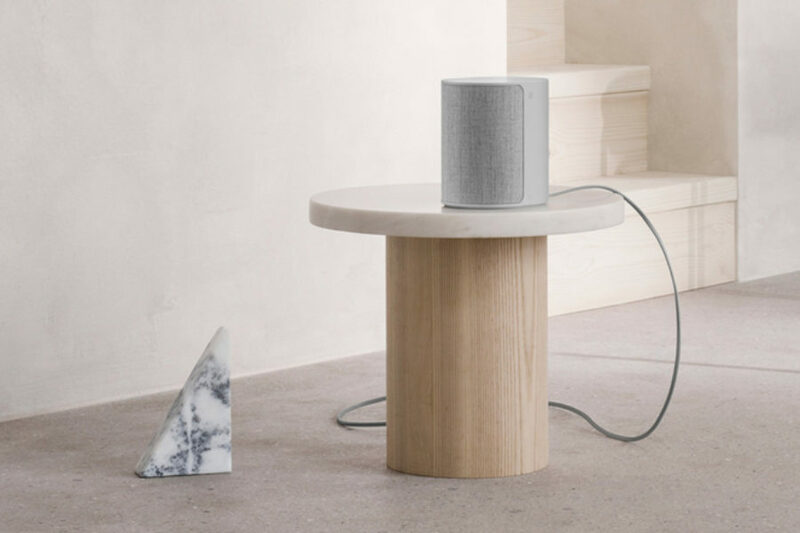 The most compact member of Bang & Olufsen’s wireless home speaker family, the Beoplay M3 is powerful on its own, but, when connected with other models as part of a multiform set up, it punches well above its weight. Designed by the award-winning Cecilie Manz and finely tuned by the Danish house’s acoustic engineers to deliver a flexible and immersive listening experience, this bijou-sized beauty is an instant living room upgrade. With the festive season now fully in swing, your skin will be taking a bit of a beating right now. 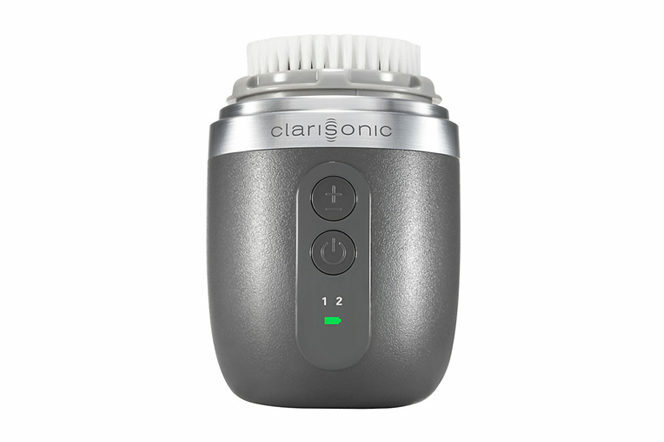 The Alpha Fit by Clarisonic is the ideal remedy. Housed in a compact unit, this electronic cleansing brush will remove dirt, sweat and oil efficiently thanks to its patented technology that produces over 300 movements per second. For those who prefer to wet shave, it’ll also guarantee a smoother cut as it will prep and soften any stubble. Better still, thanks to its hand-held size, it’s also the perfect travel accompaniment.